Since I'm home for the weekend, I've finally been able to have a little "Internet time" for myself. At work I have time to post new blog entries and check my email but that's about it. 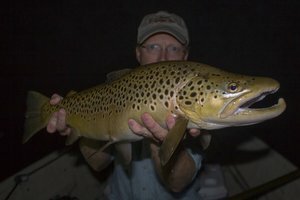 I've been catching up on some of my favorite sites on fishing in East Tennessee and the Smokies including Hugh Hartsell's site and also one of the best on fishing in the park, Fly Fishing the Great Smoky Mountains by James and Angie Marsh. 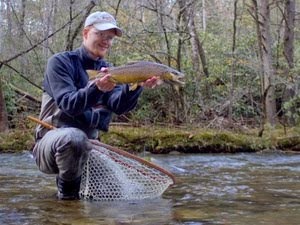 There are several great updates on their site including a new section that will apparently be developed over time about fishing the headwater streams in the Smokies. 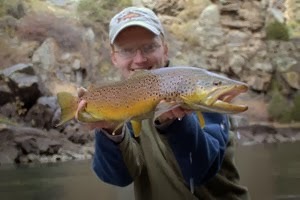 They have a new contributor to their site that is helping with the headwaters page. 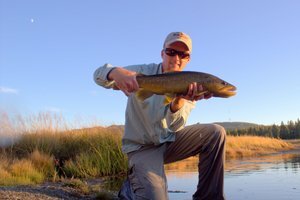 His name is Craig Lancaster and he is a die-hard fly fisher that often hikes into some of the most remote streams in the park and surrounding areas in search of solitude. 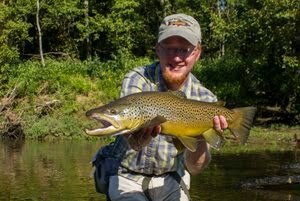 In addition, Craig has a new blog which looks like it will be very interesting to read.